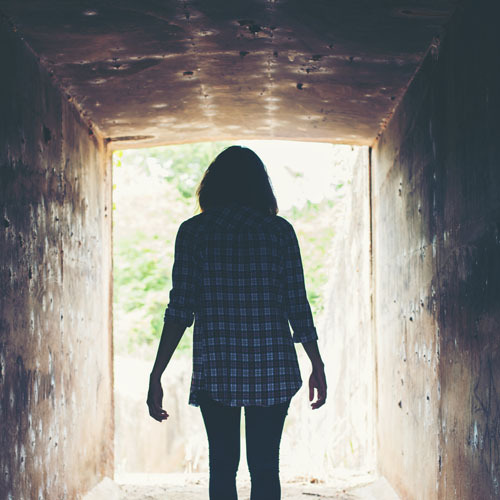 Are you looking to do an escape room in Milton Keynes? 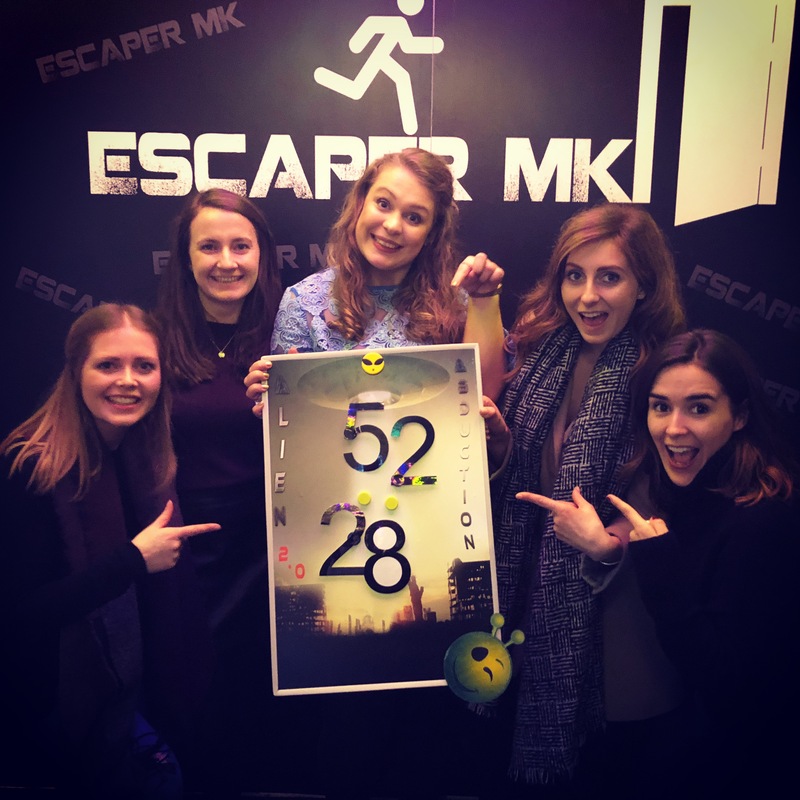 Here at Escaper MK you can choose between three of our immersive rooms, each of them with a different setup/story and difficulty so everyone can find which room will fit them best. 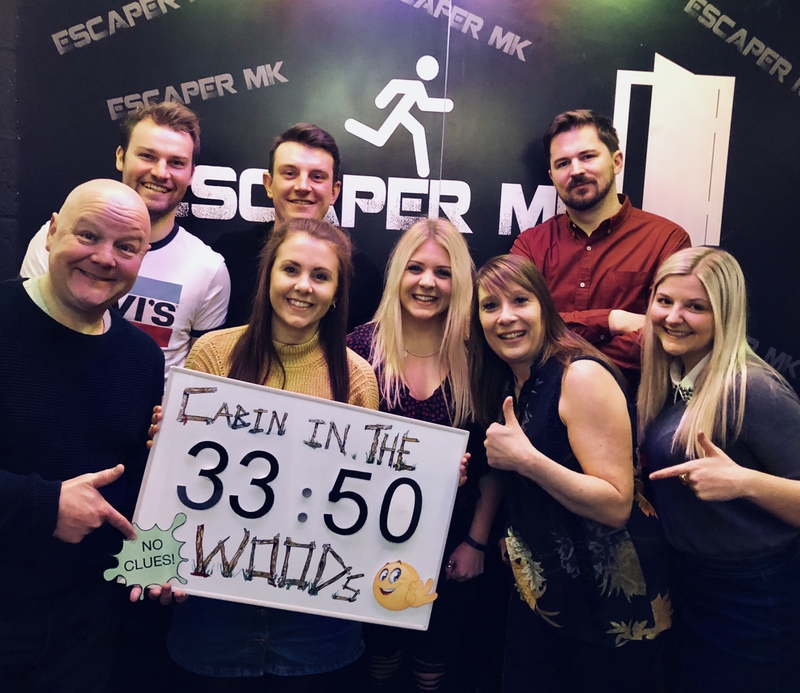 Even if you have never been to an escape room before, or you have completed loads we can offer you a challenge and a fantastic experience that everyone can enjoy. You will have 60 minutes to solve puzzles in order to escape from a locked room before you are trapped. Our games are ideal for couples, groups of friends, team building, hen/stag parties or birthday parties. Can you pay attention to little details? Does your brain work better under pressure? You have only 60 minutes, the pressures building with every second that passes. Are you able to find and solve all the puzzle before you are trapped and become locked in a room forever? Come for 1 room stay for another! My friend’s g/f had arranged a day out for us to cheer him up and so we could have a laugh. 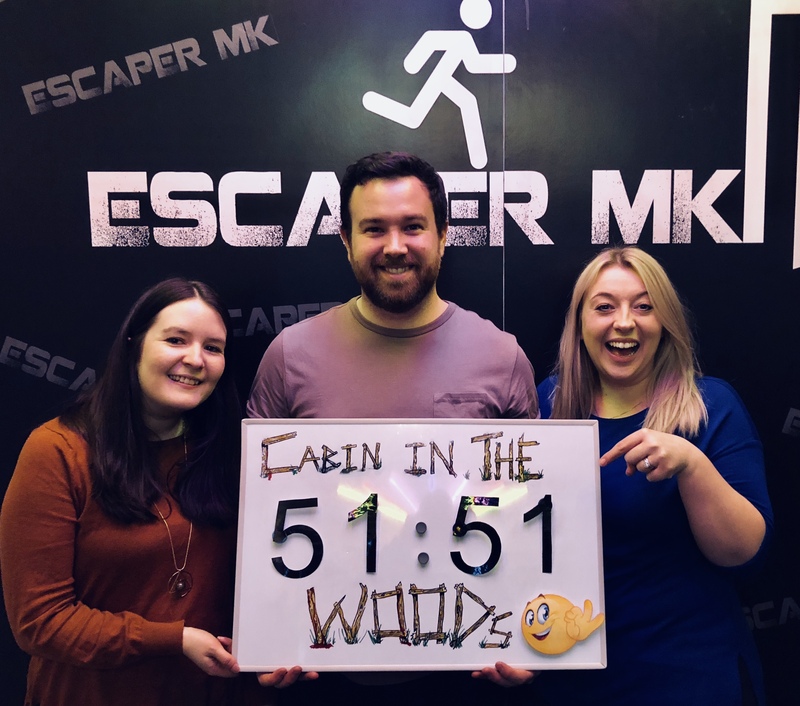 We did Cabin in the woods which was fun, unfortunately we didn’t escape. We were discussing it over lunch that we had so much fun that we decided to book the Haunted House the same day. This room was amazing atmospheric, engaging and detailed...with some surprises thrown in. The team were great also; we are currently in discussion for next month to book Hostage and other look at other locations. ``Visited the alien abduction room at escaper with some friends for our first escape room experience. Not knowing what to expect we had a surprisingly good time solving the clues in order to move through the room and ultimately escaping. Amazing place! 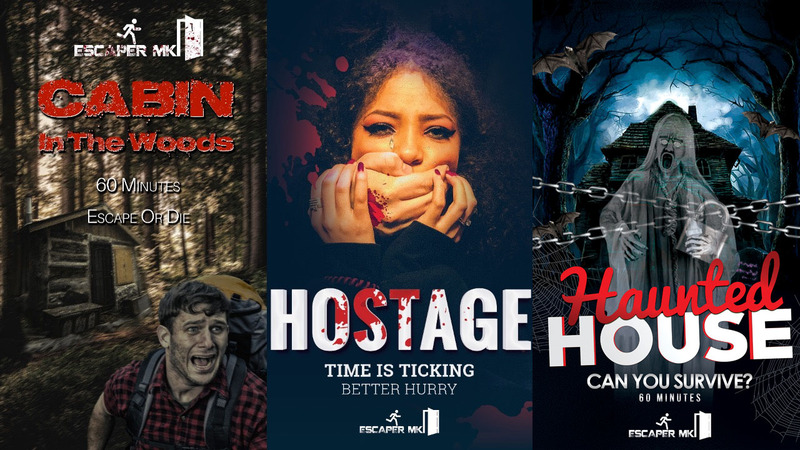 Done the cabin in the woods twice (different variations on puzzles and solutions for more fun! 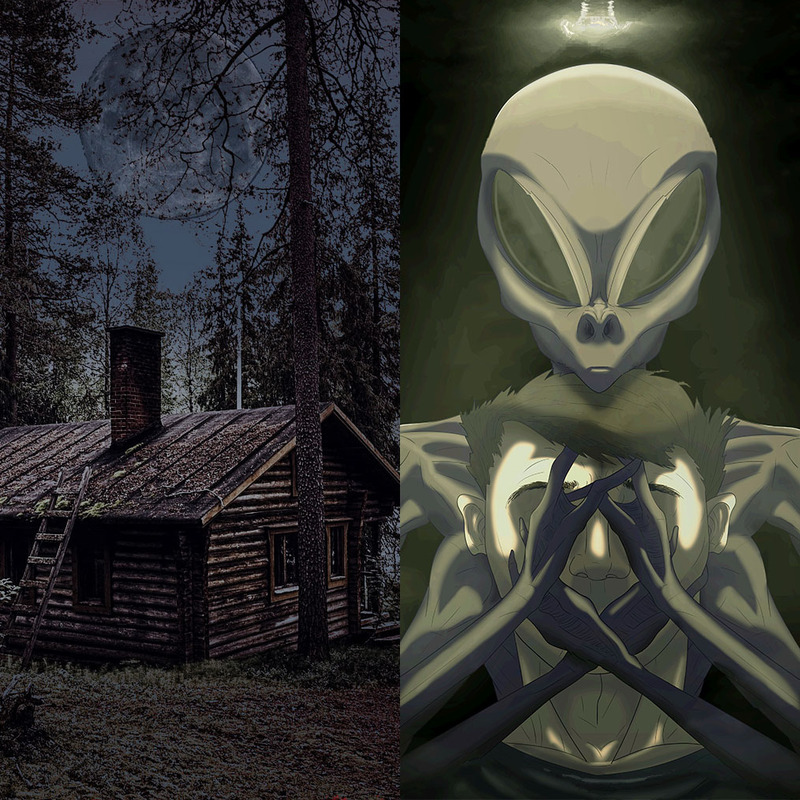 ), alien abduction and the new hostage room (By far my favourite!). Super friendly and worth the price. or learn more about the rooms. Ideal activity for at any time. 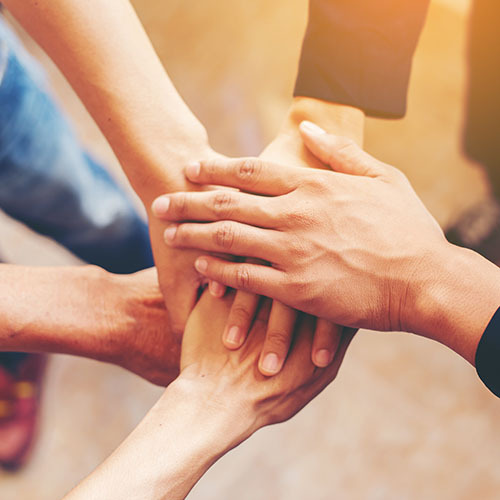 Just pick your team, choose one of our escape rooms and try to escape. You will need to use your teamwork skills, logic and common sense to crack the code to escape and enjoy your freedom again.